I’m so excited to announce that I will be heading to New York City April 27 to 29th! I’ll be joining 24 other bloggers to attend the Tribeca Film Festival Closing Night Screening for the film, MARVEL’S THE AVENGERS, where they will be honouring everyday heroes from the police force, fire department, first responders and US military. I’m beyond excited about going because I love NYC and I’ve never been on a Blogger Event trip like this myself. Someone pinch me! 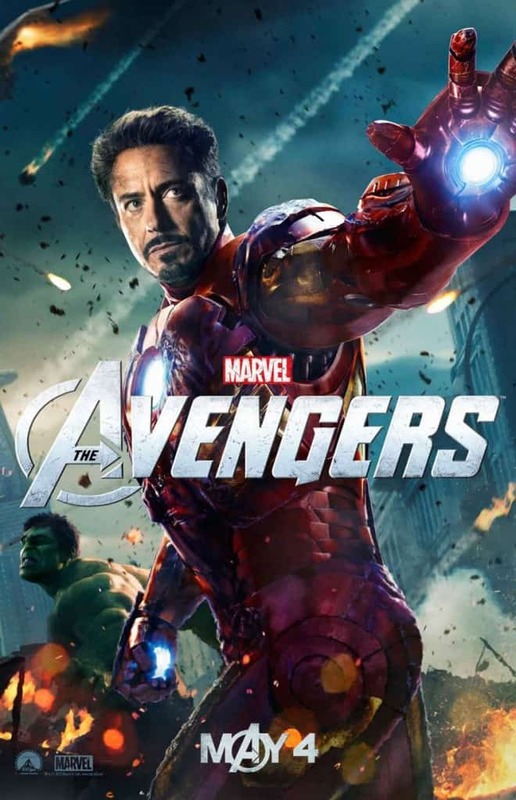 MARVEL’S THE AVENGERS stars Robert Downey Jr., Chris Evans, Mark Ruffalo, Chris Hemsworth, Scarlett Johansson, Jeremy Renner, Cobie Smulders and Tom Hiddleston, with Stellan Skarsgård and Samuel L. Jackson as Nick Fury, and is directed by Joss Whedon. John was talking to me about this movie even before I got the invite and it is one that we go to see in the theatre. In fact, we own the comic books! I’m still in shock about seeing Robert Downey Jr. I’ve been a fan of his since the 80s! This will be my first time travelling alone out of the country so I’m a little nervous, but I know the excitement will take over once I land and meet up with everyone. I’ve got so much to do to get ready before I go. I started a to-do list and it’s getting crazy long! I know I need to go shopping in Halifax for some clothes and a dress to wear to the Film Festival. I’ll keep you posted on what I end up with…..I have no idea at this point what to wear! Any advice? Watch for more posts about my trip and the movie MARVEL’S THE AVENGERS! Connect with MARVEL’S THE AVENGERS on Facebook & Twitter. 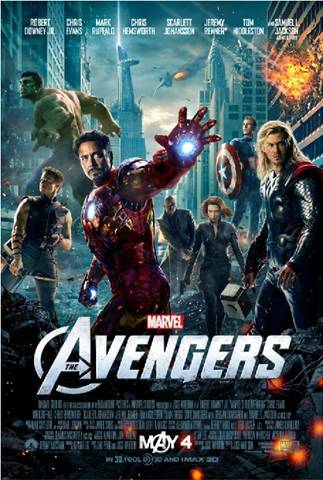 Follow the event hashtag #TheAvengersEvent on Twitter to keep up with the latest updates. So very happy for you Stacie, have a wonderful time! Super excited to meet you! It’s going to be an awesome weekend for sure! I can’t wait to meet you!! It will be my first time flying alone so I’m nervous about that too but so excited! Hey Stacie….I look forward to meeting you there. This is my 1st trip as well. Hooray! Can’t wait to meet you!